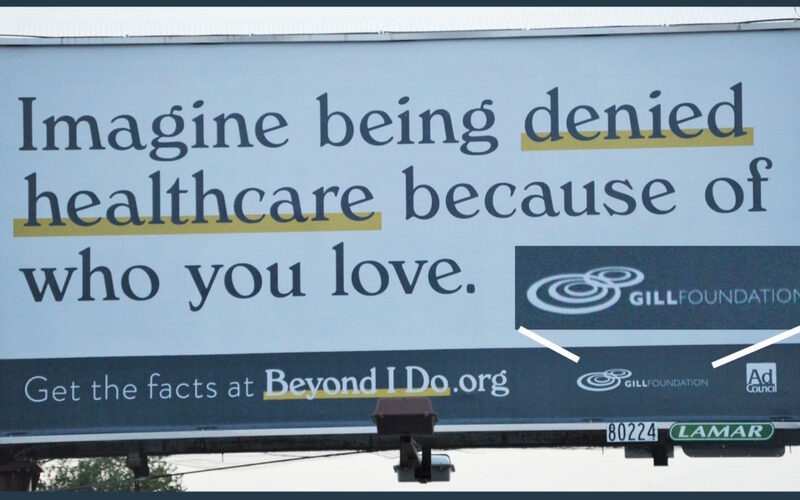 In a previous article we discussed the agenda behind the blue & white billboards that have been popping up around SD, but let’s peel back one more layer of the onion. First, a recap. 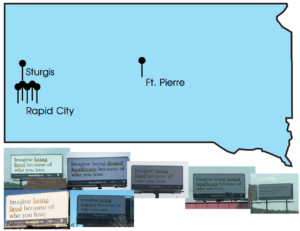 We know that the message behind the billboards is that South Dakota needs to place Sexual Orientation and Gender Identity (SOGI) in state statute, to mandate protections against discrimination and harassment. 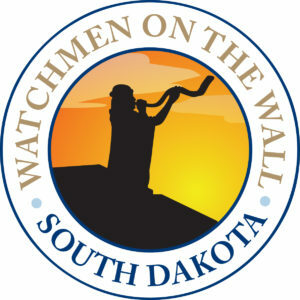 This effort will either be attempted in the State Legislature, or on the ballot. The cause of protecting people against these things is noble on the surface, but as we discussed earlier; what is presented as a shield of protection is often used as a sword of punishment. This has become the case for Jack Phillips, Baronnelle Stutzman, Blaine Adamson, and many others. It also paves the way for situations like what happened to Alexis Lightcap or the Thomas Family. A message that was discernible by looking at the outcomes of Jack and Baronnelle’s situations, is made crystal clear by Mr. Gill’s statements. He has an agenda he is pushing and anyone who stands in the way will be punished.